Universal Pictures has landed Issa Rae to produce their new romantic musical feature Love in America. According to The Hollywood Reporter, Rae, who co-created in stars in Insecure, will team with one of the HBO show’s writers, Amy Aniobi, to help bring Love in America to life. There are no details about the project at this point, other than Rae will be producing through her ColorCreative banner with her production partner Deniese Davis. Making Love in America the company’s first feature film. Aniobi will be co-writing the script alongside newcomers Khiyon Hursey and Harrison Richlin. Rae, who’s earned two Golden Globe nominations for Best Performance by an Actress for her work on Insecure, she recently completed another project for Universal in a different capacity, co-starring in the comedy Little with Marsai Martin and Regina King. Aniobi also worked on another Universal project recently, writing the dramedy Bye Bye Bye, which was produced by Kevin Hart and CJ Entertainment. Before her work with Rae on Insecure, Aniobi was an executive producer on 2 Dope Queens, as well as a consulting producer on Brothers in Atlanta and a story editor on Silicon Valley. 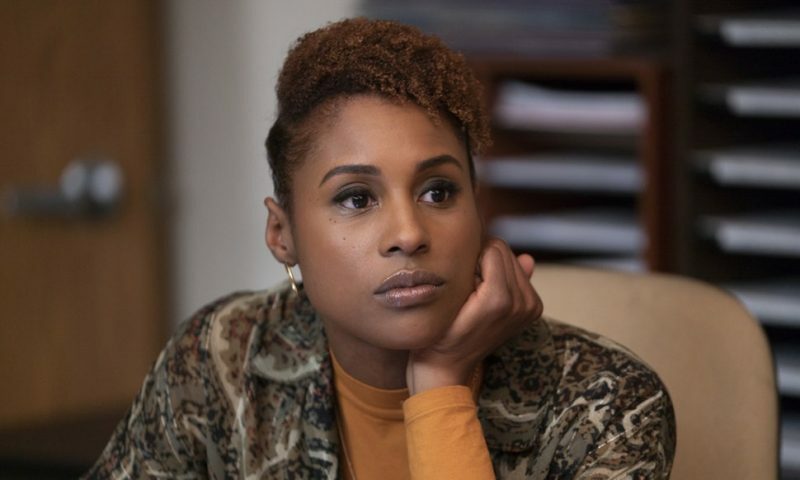 The post The Musical Love In America Lands Issa Rae as Producer appeared first on ComingSoon.net.